I'm hoping to be able to get all of my gifts wrapped this weekend so I thought it would be a perfect time to remind you of the two free printable gift tags I've shared in the past. 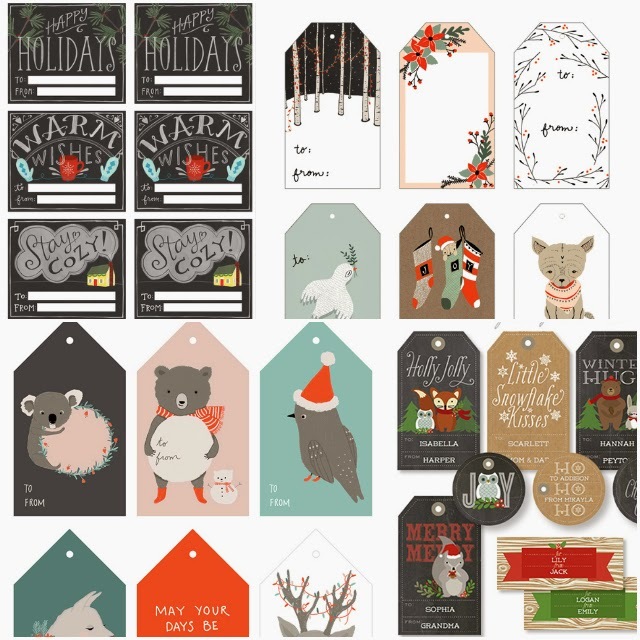 Download the Woodland Gift Tags and Naughty or Nice Gift Tags for your wrapping pleasure. So cute. My favorite is the one with just trees. Merry Christmas! So lovely! Love these printable gift tags. Great work.